Cypress Park: 3-bedroom/2-bathroom bungalow on a 5,300-square-foot lot. $689,000. 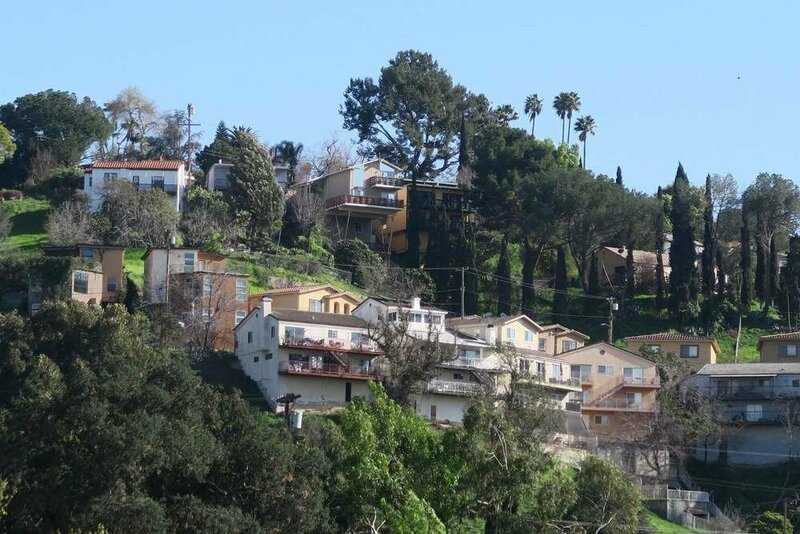 Glassell Park: Two homes on a lot – a 4-bedroom and a 3-bedroom. $1,200,000. East Los Angeles: Mixed-used property, with two retail storefronts and two apartments. $550,000.